Waiheke Community Art Gallery opened an exhibition last week. Summer Jewels will run from 21st Feb - 17th March, it brings together a vast collection of New Zealand Contemporary Jewellery pieces. 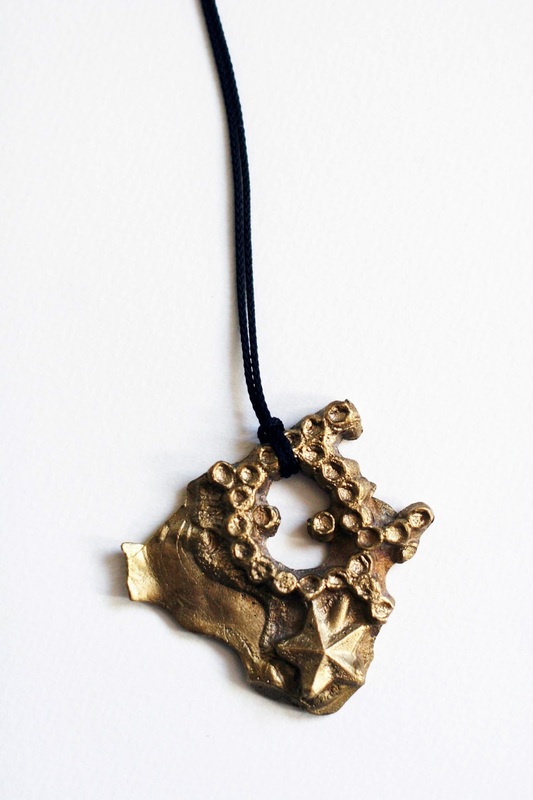 I have a brass pendant included in the show.